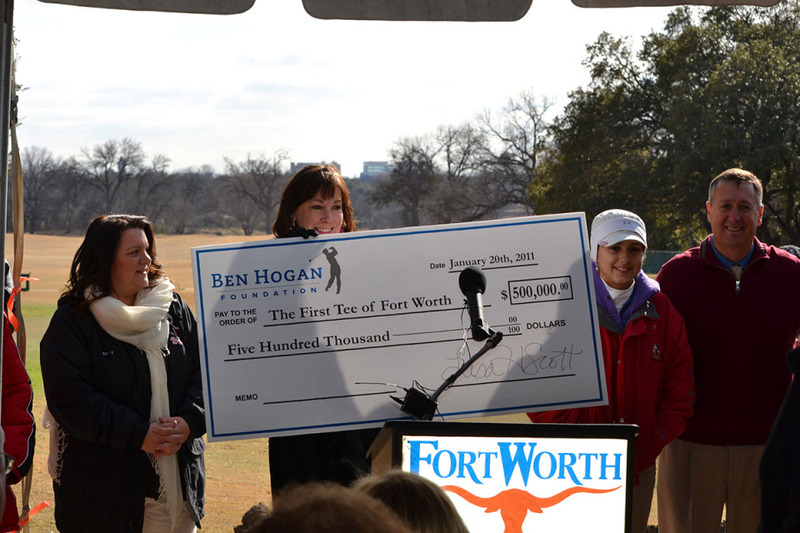 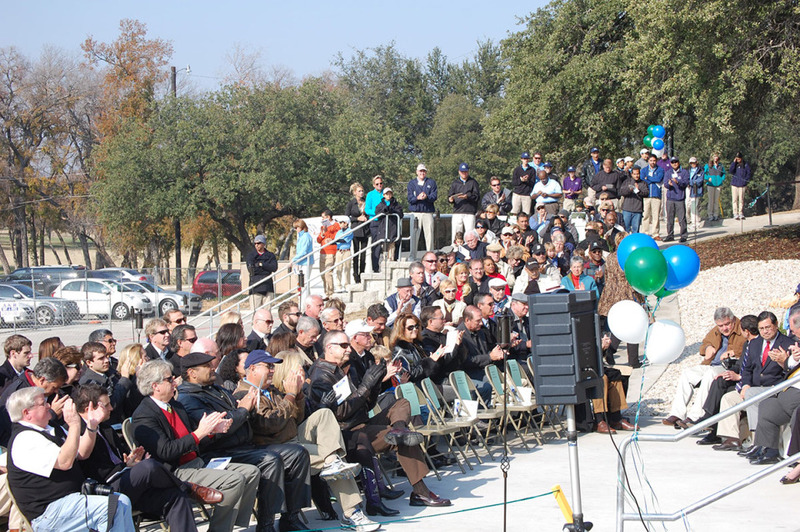 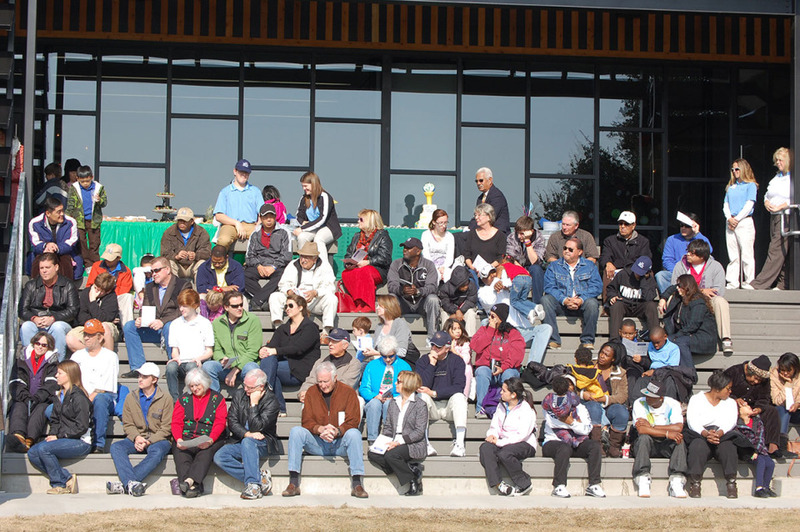 In December 2007, the Ben Hogan Foundation began its sponsorship of The First Tee of Fort Worth. 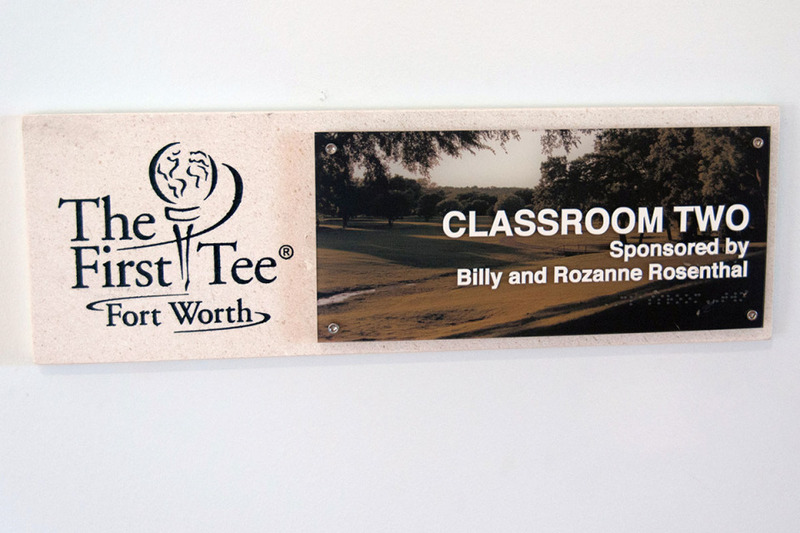 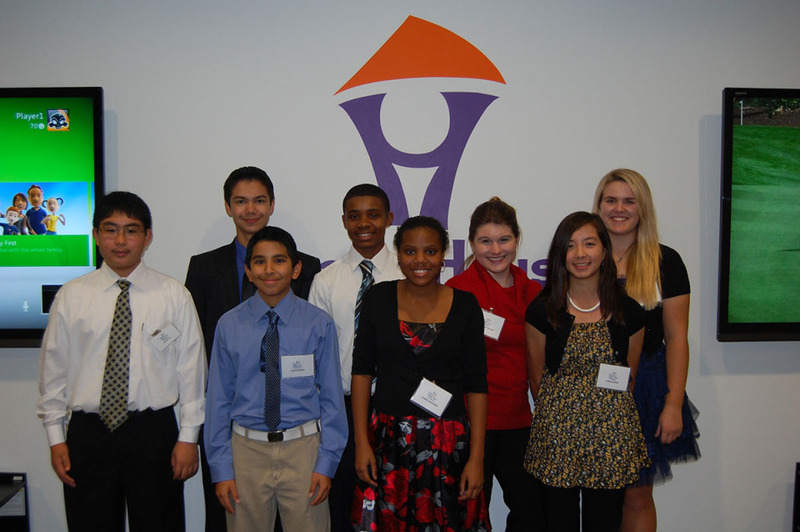 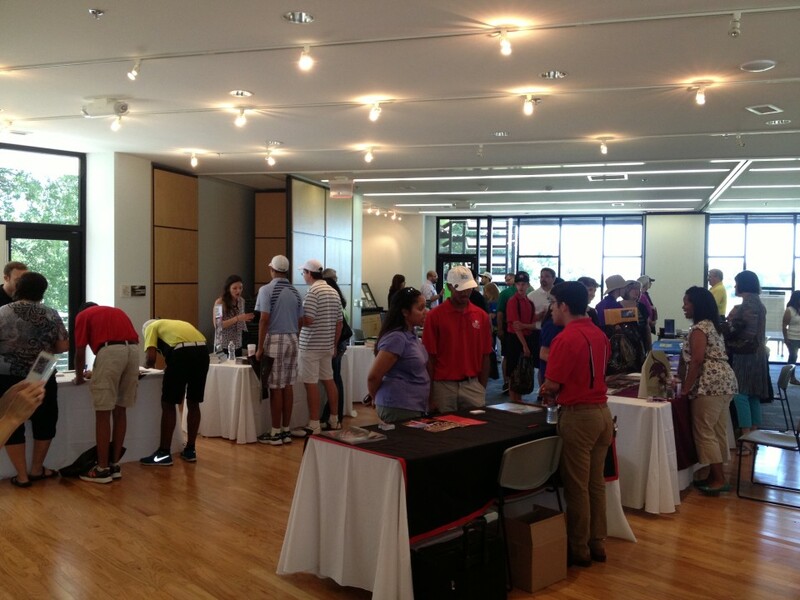 The First Tee of Fort Worth is a wonderful organization influencing thousands of young people in the Fort Worth area. 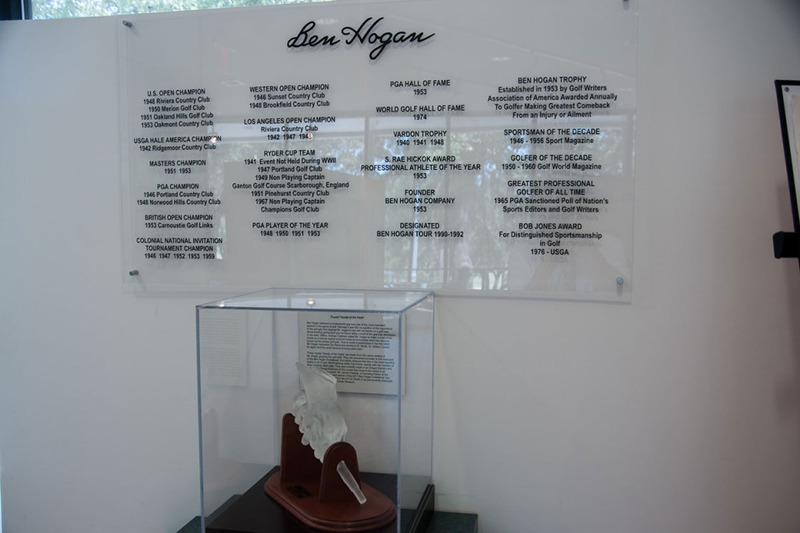 We are confident that the mission of The First Tee is consistent with that of the Ben Hogan Foundation and the legacy of Mr. Hogan. 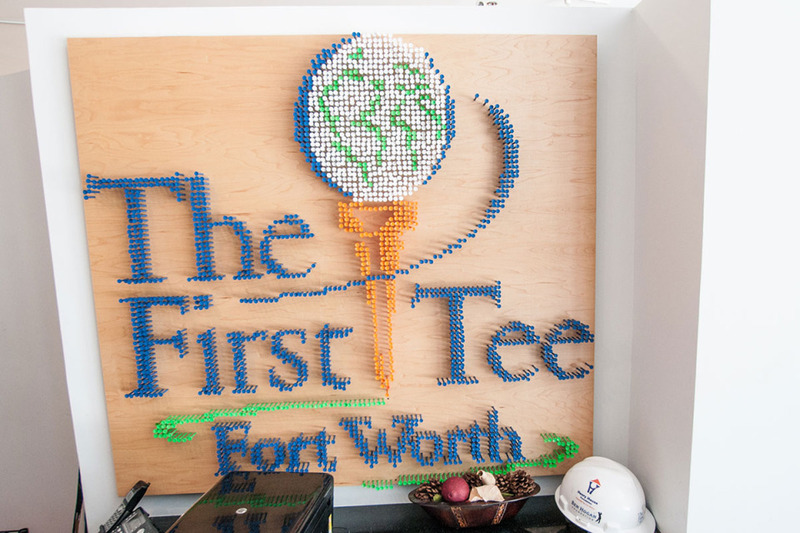 We are proud to support The First Tee because it not only promotes the game of golf, but just as importantly, it exposes children to life skills and The First Tee’s Nine Core Values, including character, honesty and integrity. 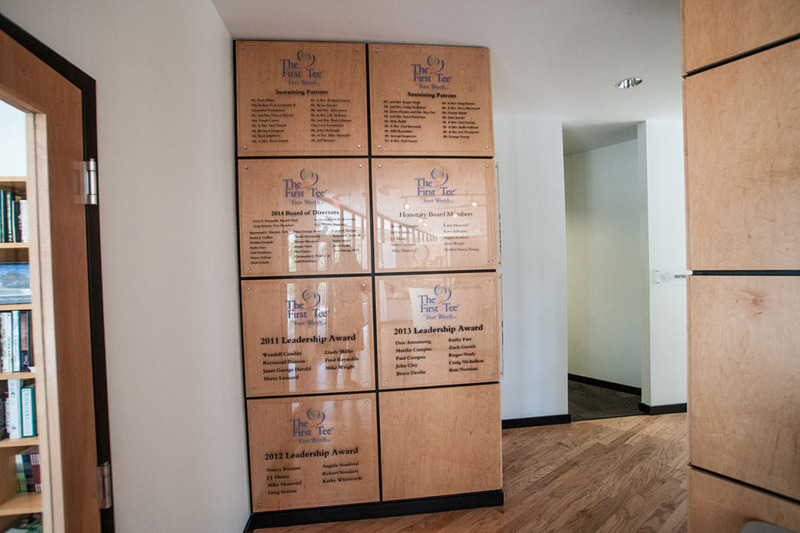 These values will help the youth involved in The First Tee program become better and more productive citizens as they become young adults. 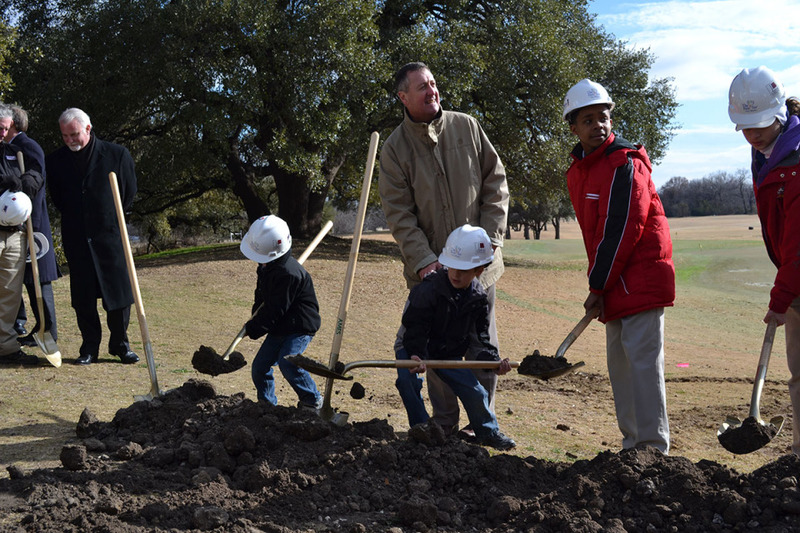 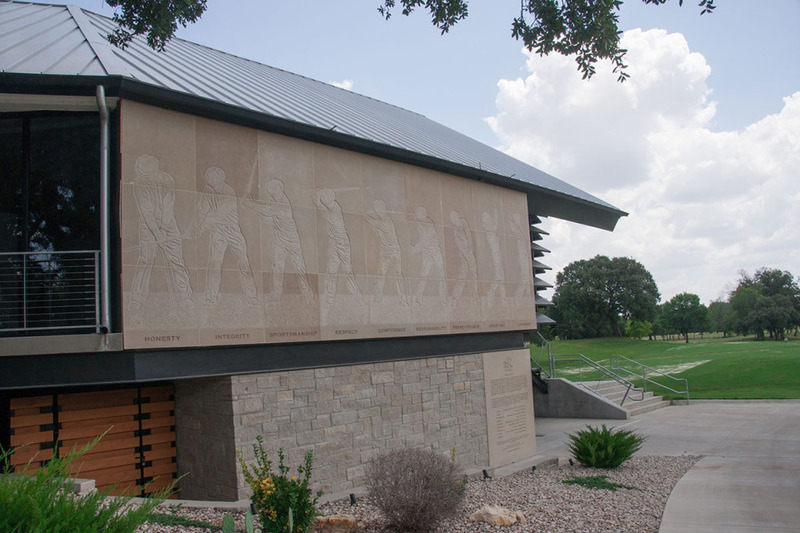 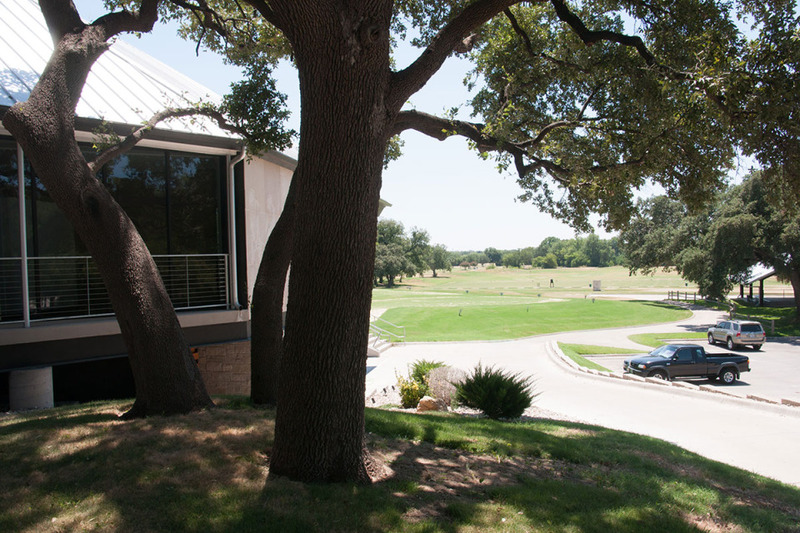 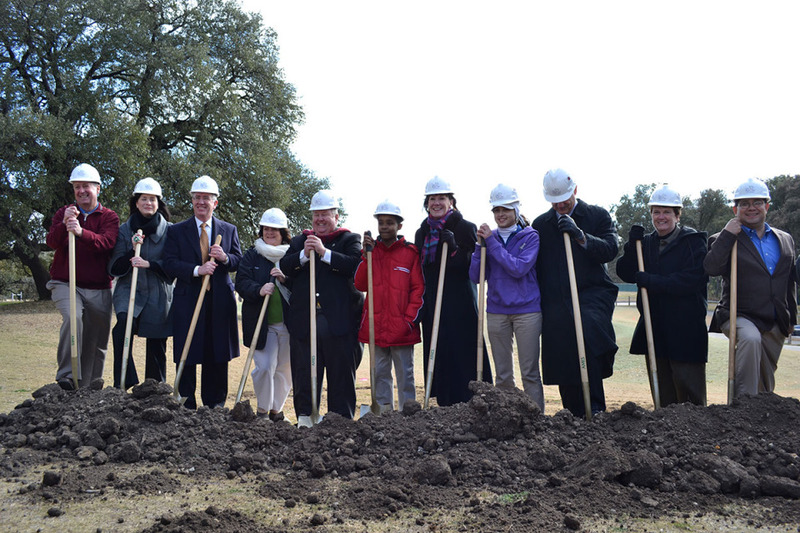 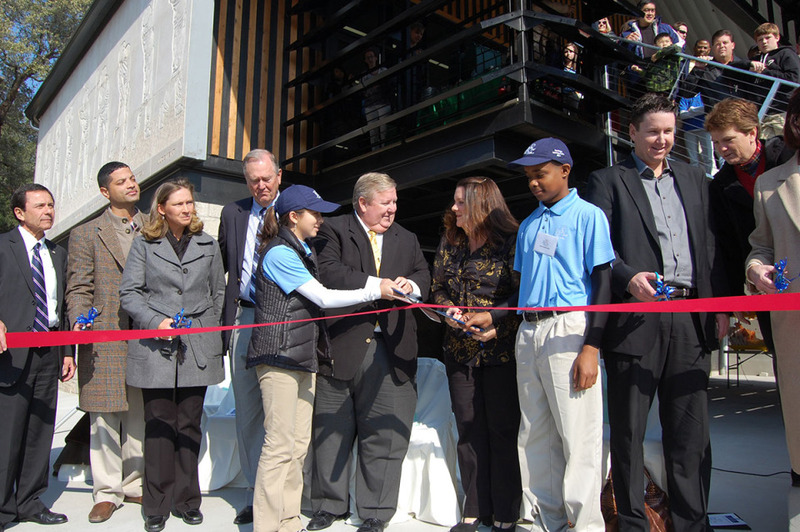 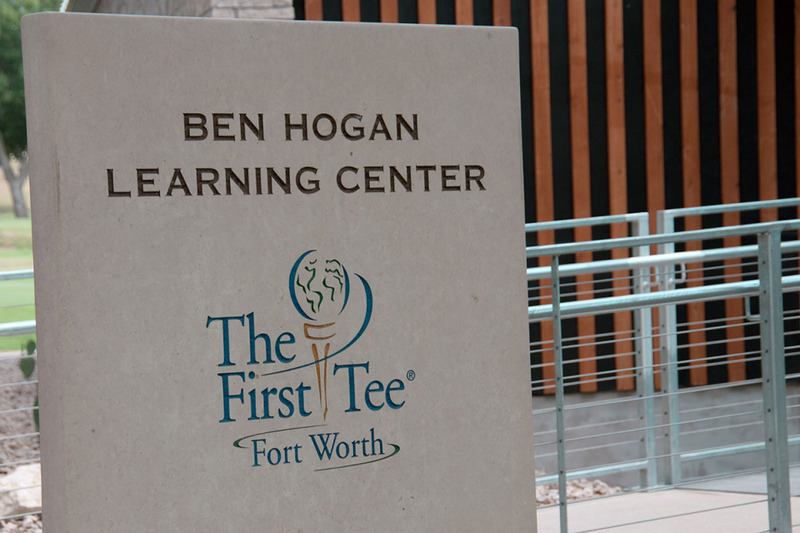 In May 2008, the Ben Hogan Foundation furthered its support of The First Tee of Fort Worth by pledging $500,000 to build the Ben Hogan Learning Center. 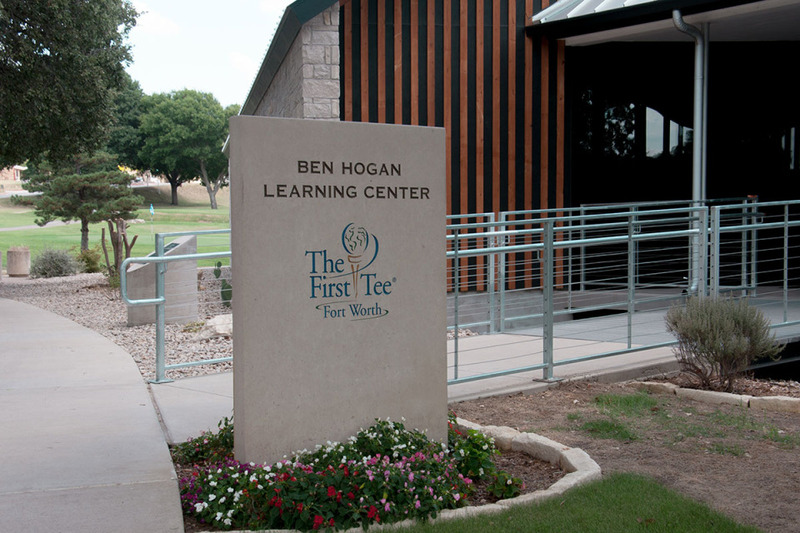 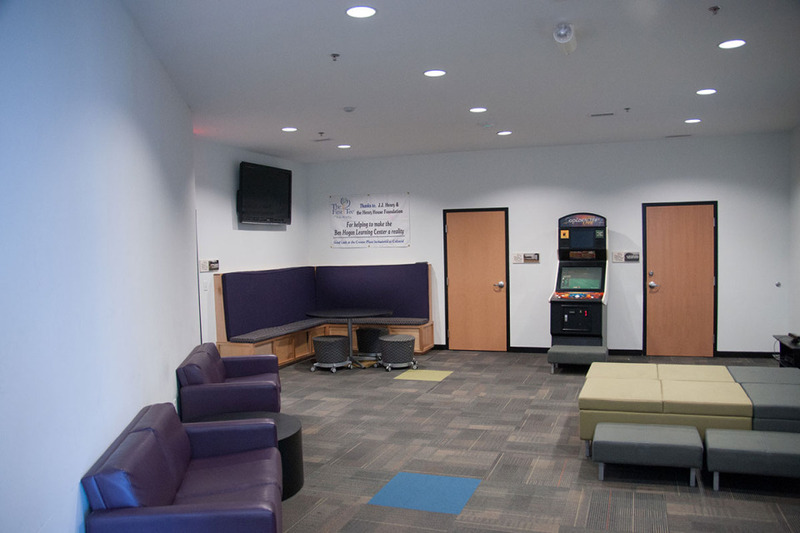 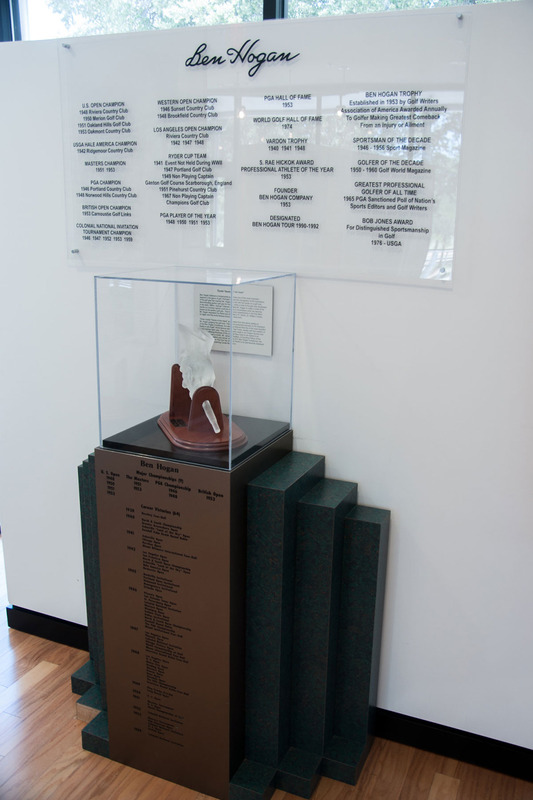 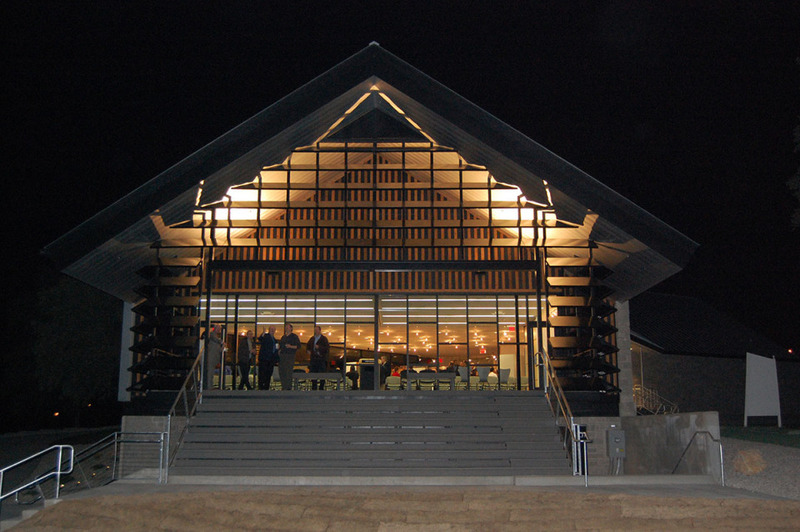 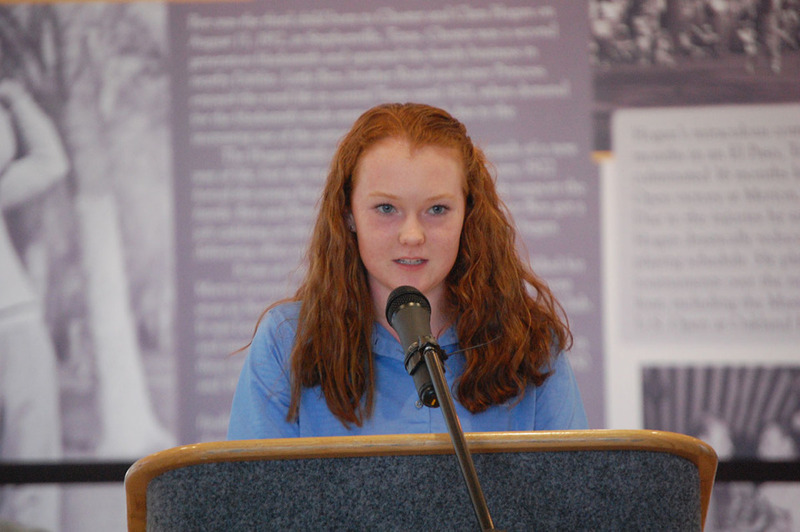 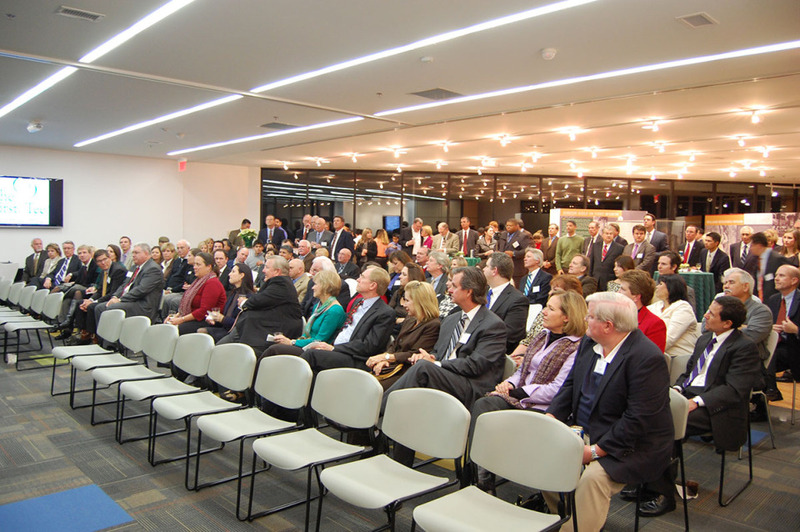 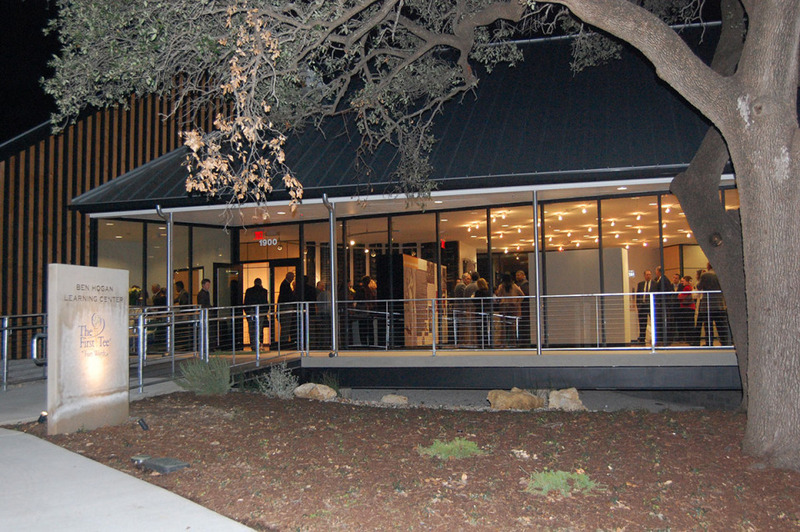 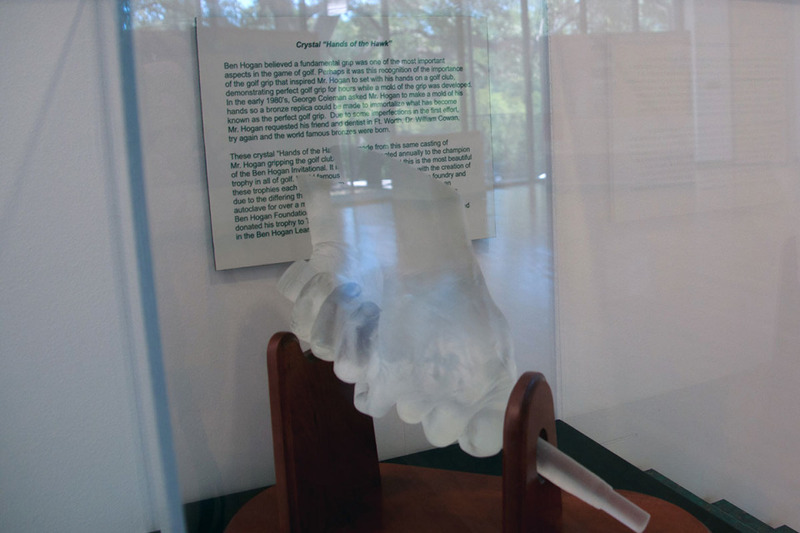 This pledge was fulfilled when the Ben Hogan Learning Center opened for business in December of 2011. 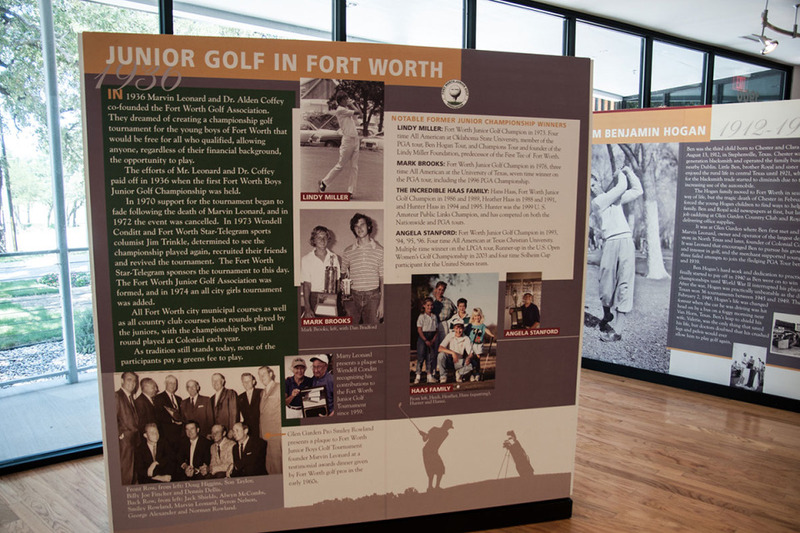 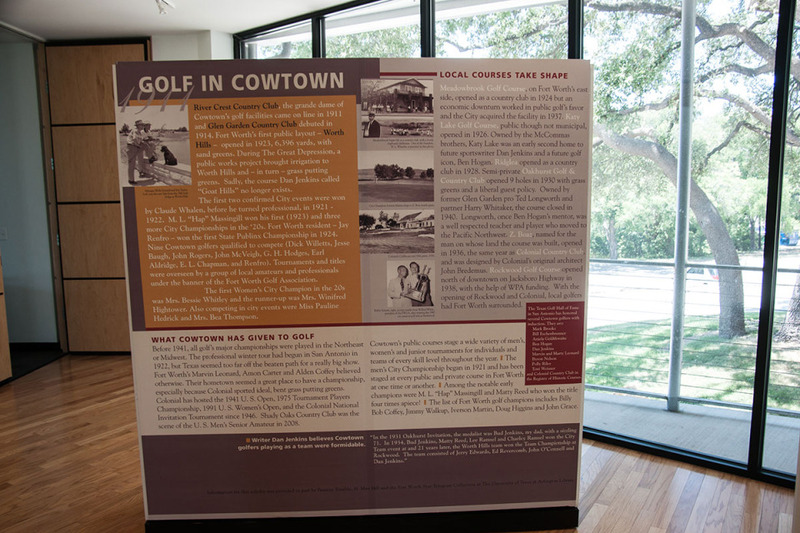 The Ben Hogan Learning Center not only provides The First Tee of Fort Worth office space and centers for teaching the game of golf, but it also provides a library for children, a safe place to do school work and receive mentoring, an instructional and swing room, a club repair room, a youth handout, and a museum that celebrates the life of Ben Hogan and the rich history of golf in Fort Worth. 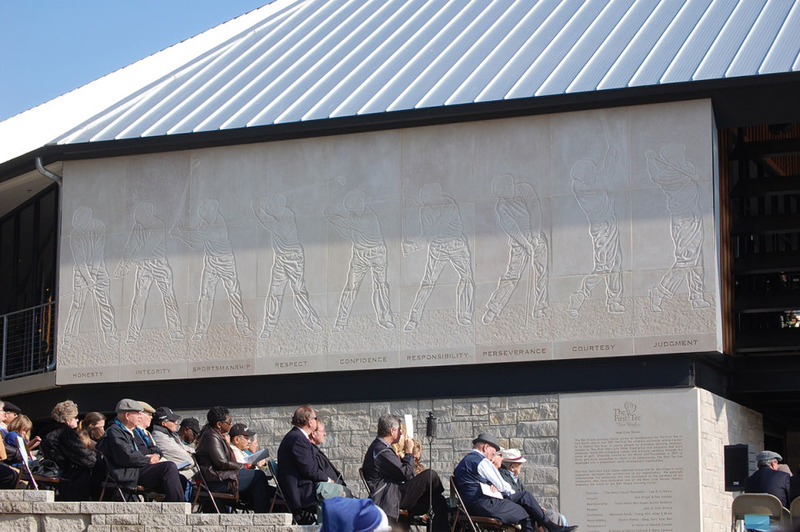 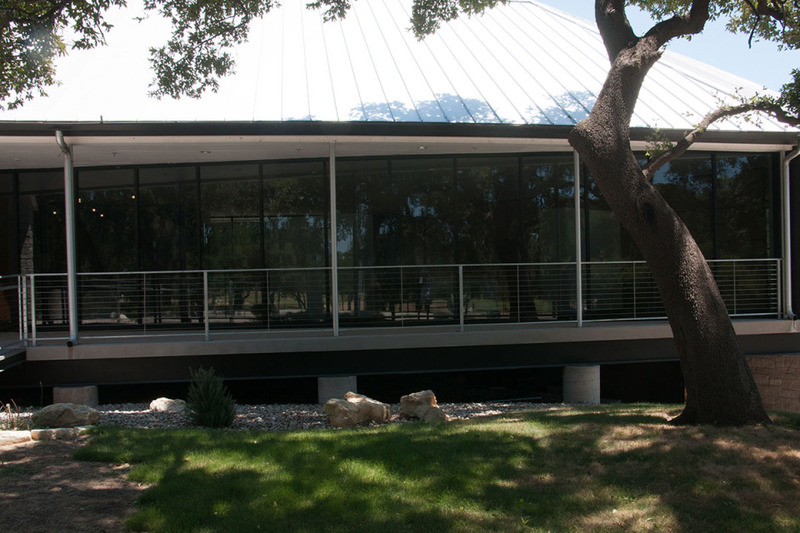 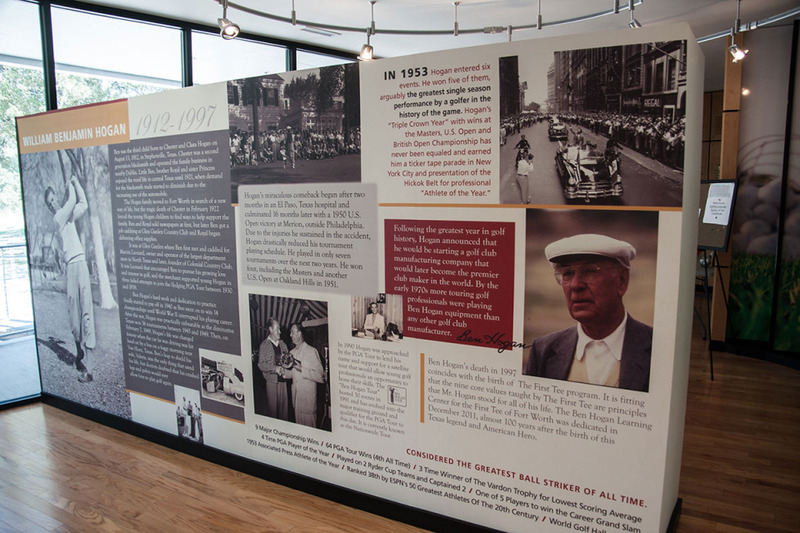 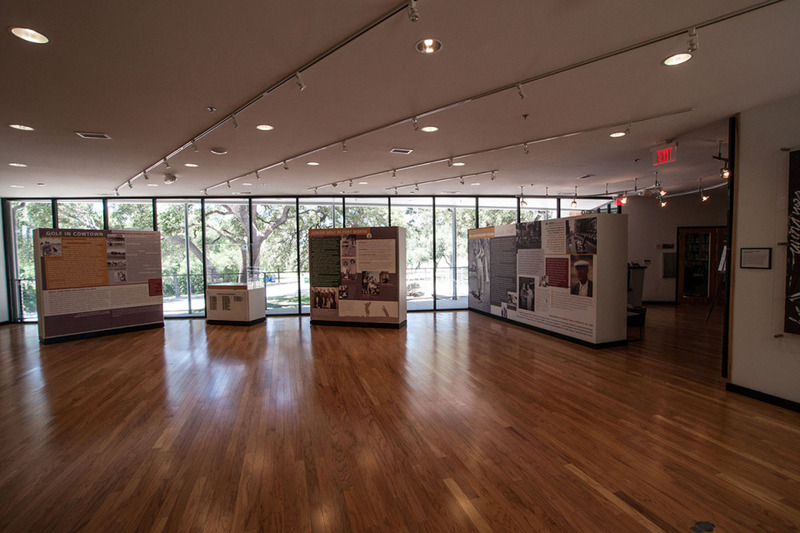 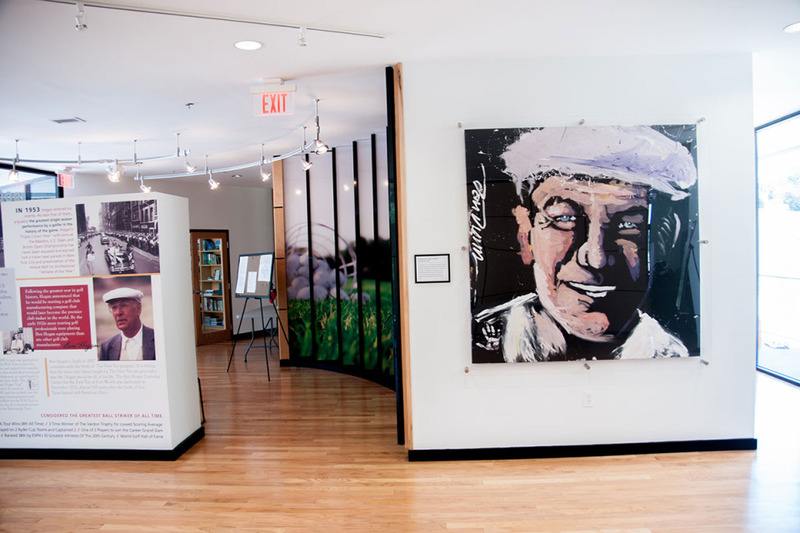 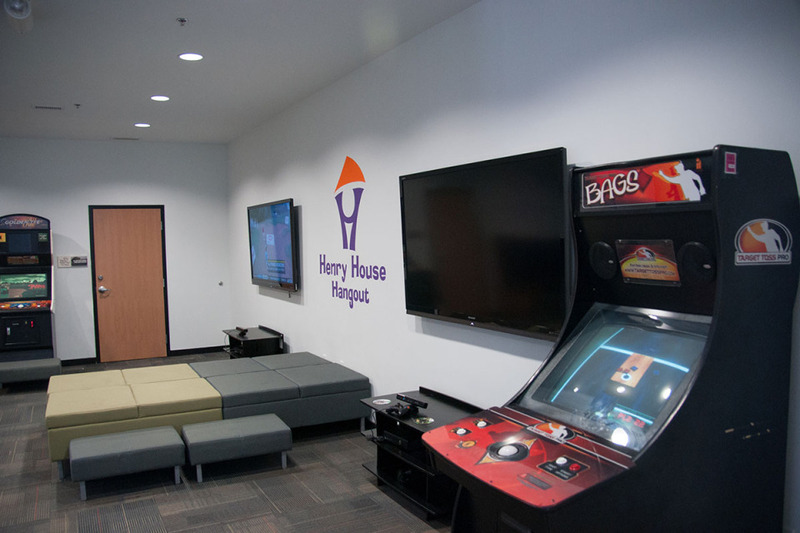 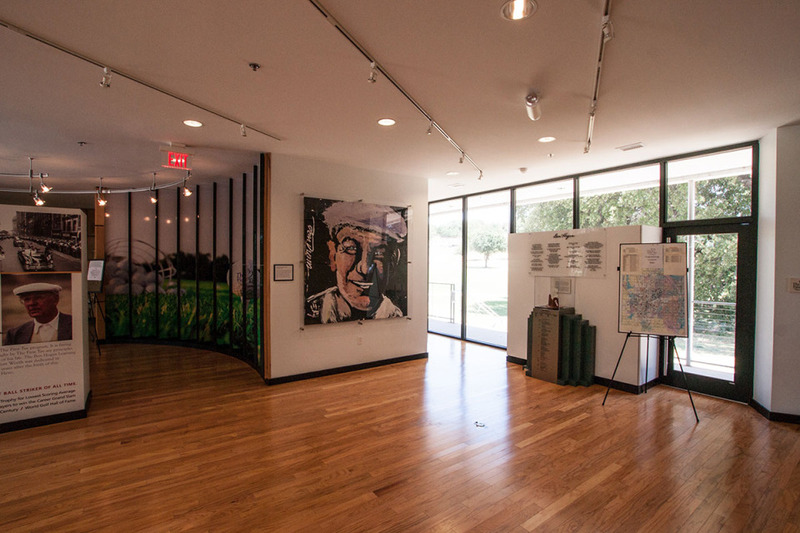 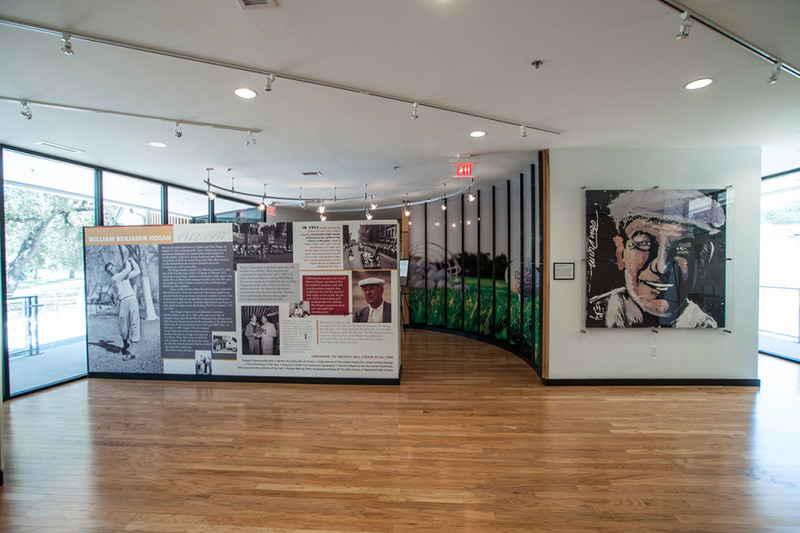 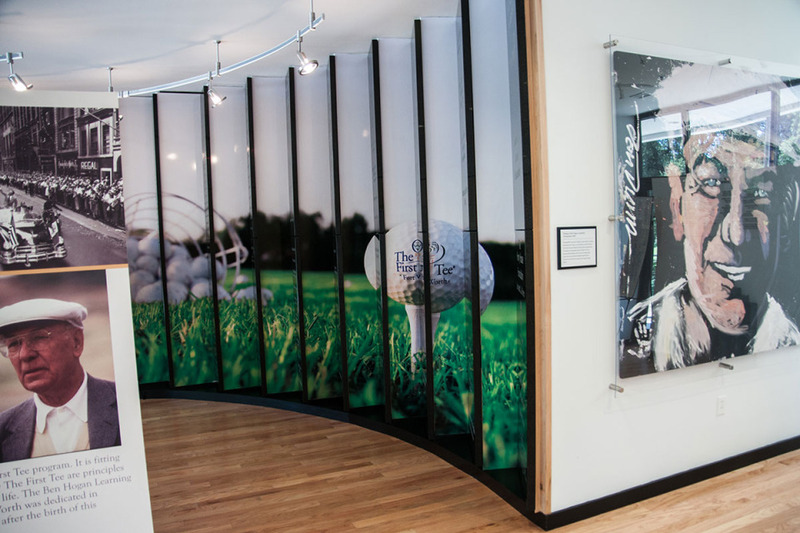 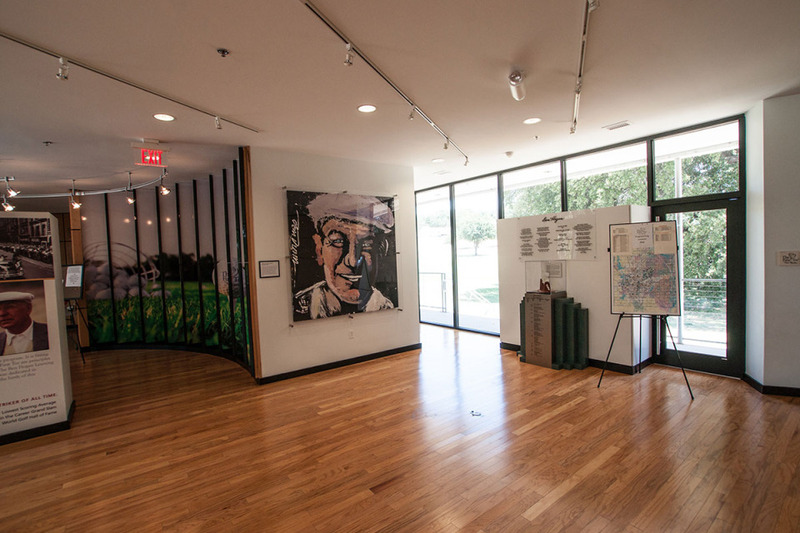 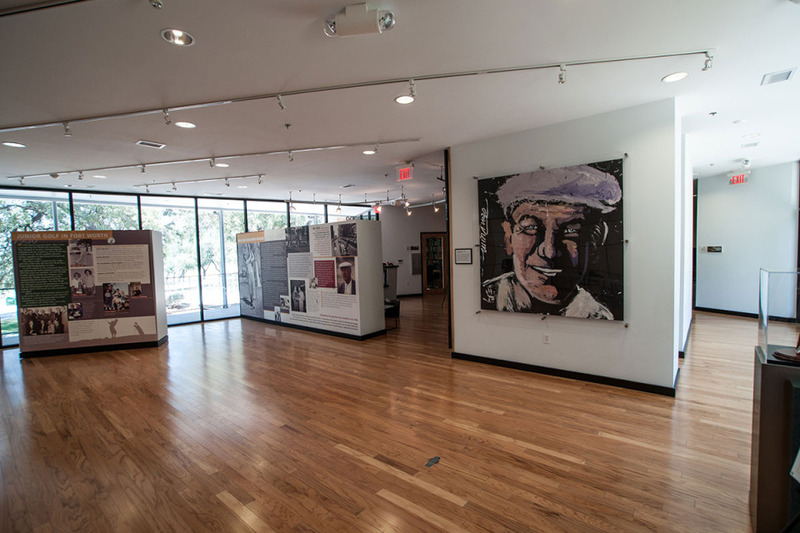 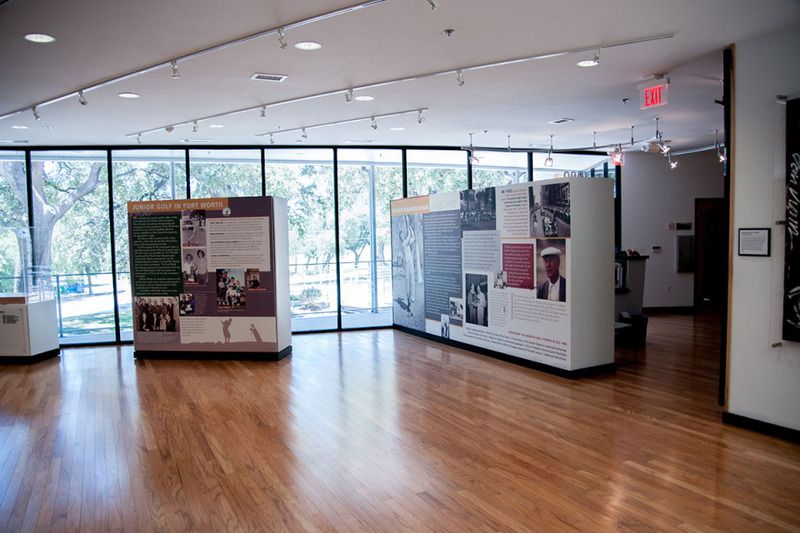 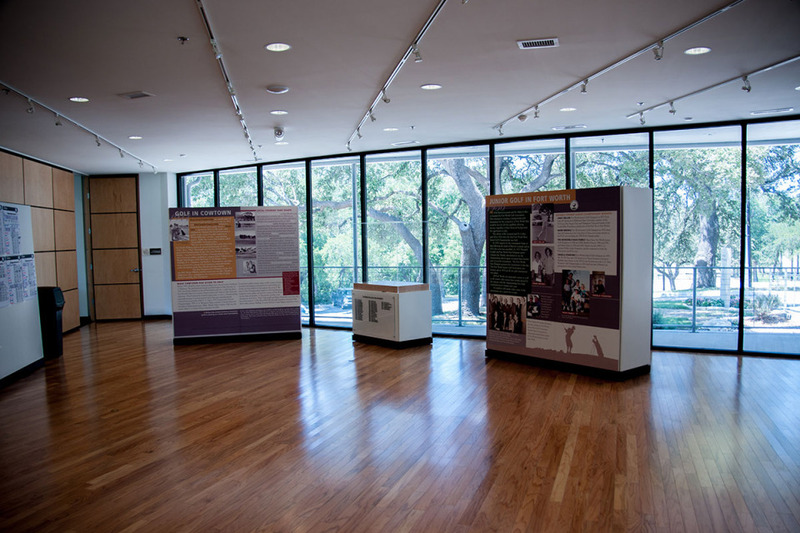 The Ben Hogan Learning Center is visible proof that dreams do come true and those children from similar backgrounds to Mr. Hogan’s should aspire to achieve their dreams. 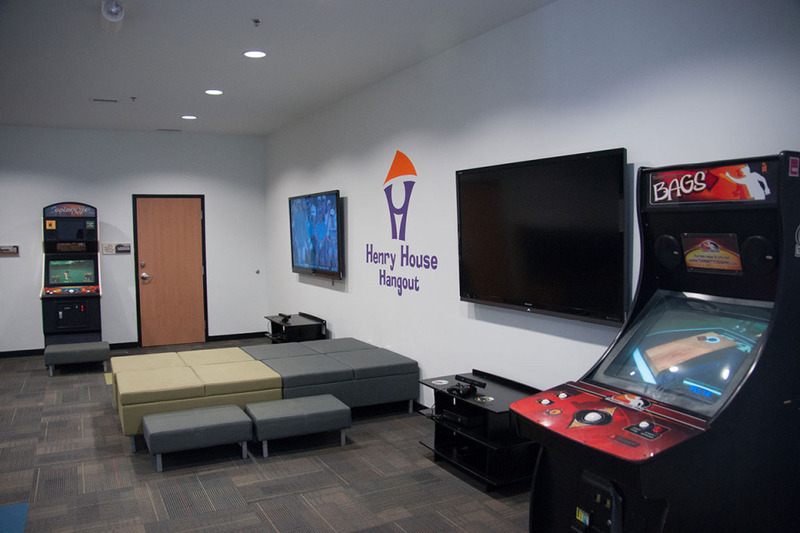 These programs introduce the students to the universities, help with admissions, guide potential students on how to pursue financial aid, and provide other support mechanisms to aid young adults in the pursuit of their college education. 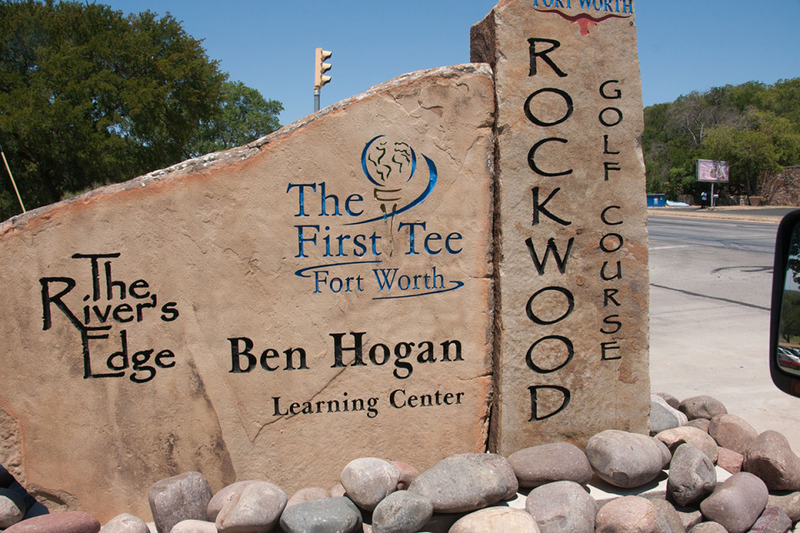 Also over the past two years, the Ben Hogan Foundation has been pleased to award grants to The First Tee of Fort Worth to pay for all the participants who could not afford to pay the required fees. 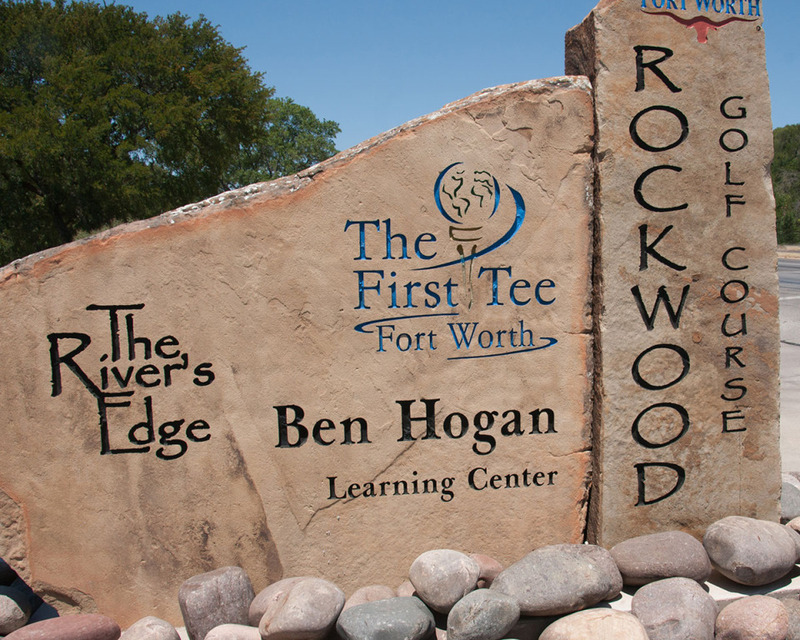 As you may or may not know, no participant is ever turned away from The First Tee programs for lack of an ability to pay for the clinic, class, or project. 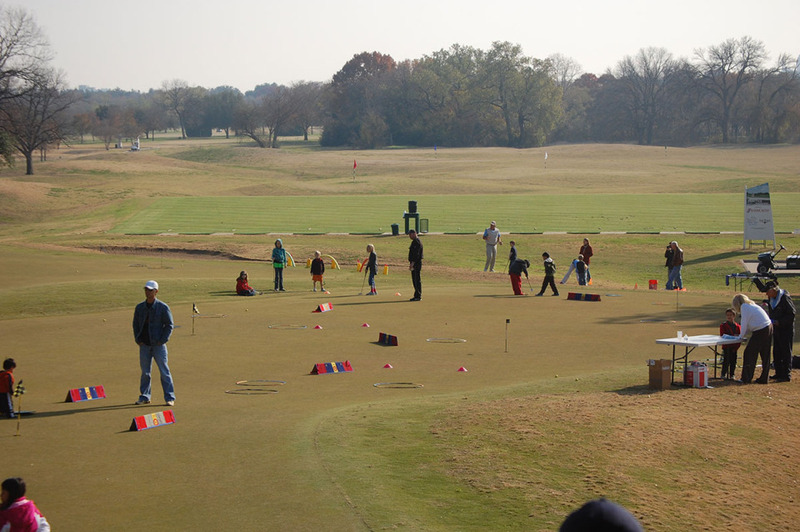 Over the past two years, grants totaling over $73,000 have been awarded to provide scholarships to the over 700 young participants who were not able to pay the required fees. 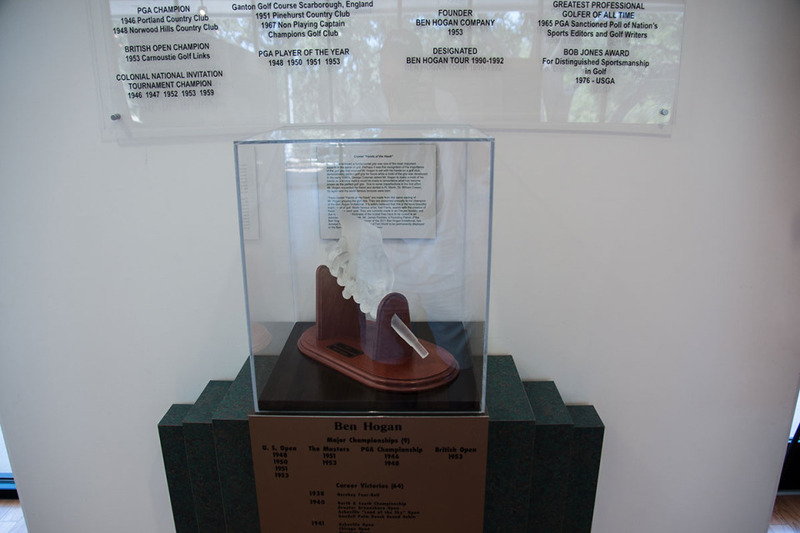 In September 2017, the Ben Hogan Foundation announced that there will be a Ben Hogan Learning Center #2 built at Squaw Creek Golf Club. 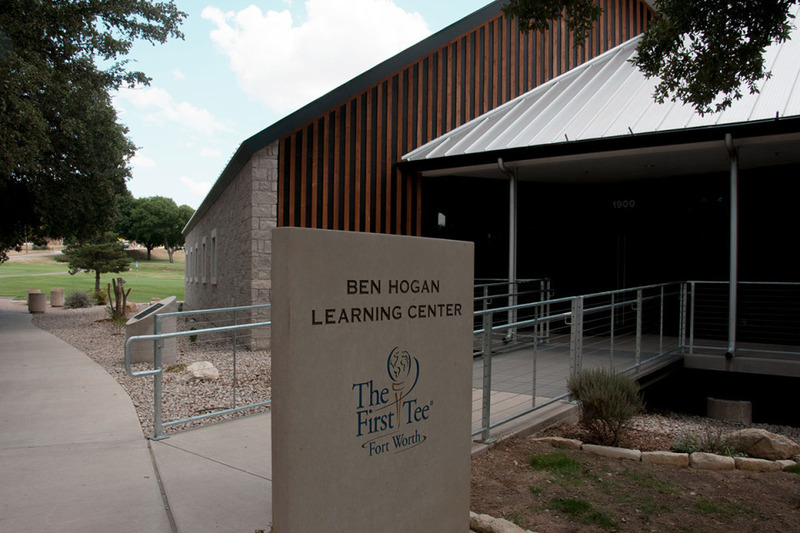 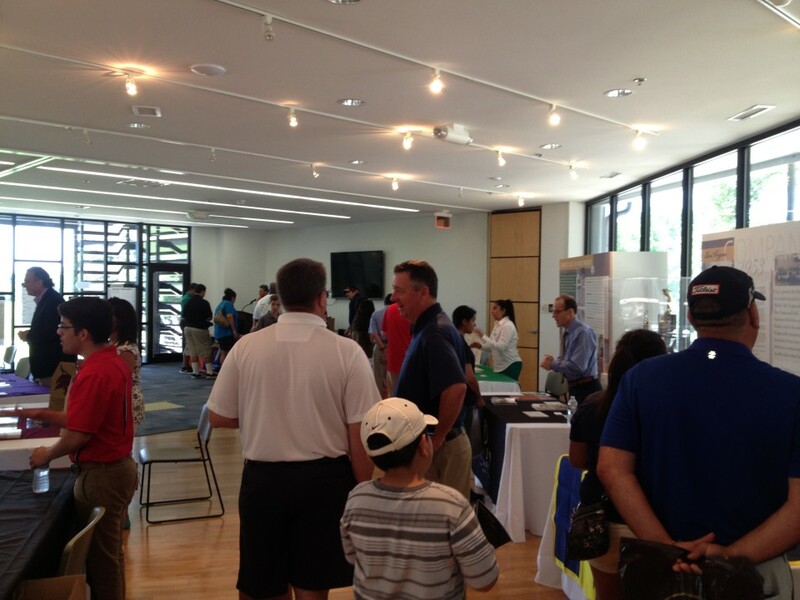 The first Ben Hogan Learning has impacted the lives of thousands of children. 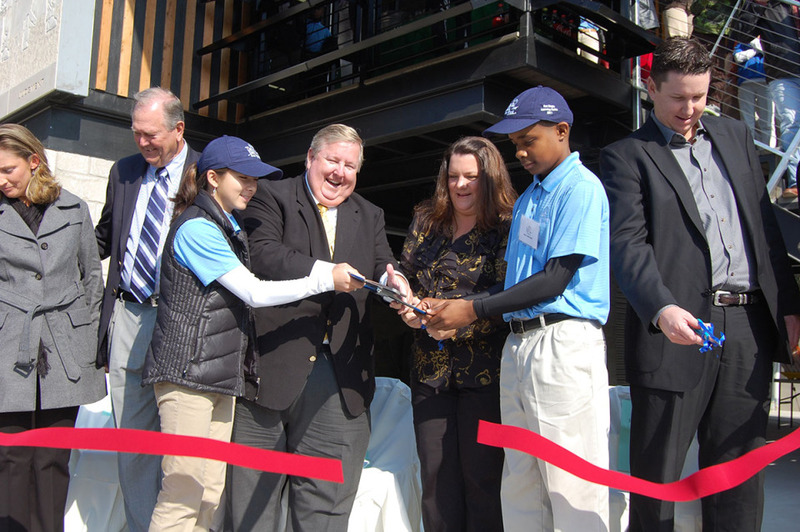 In 2016, The First Tee organization served over 35,000 students age 7-18 across all their locations. 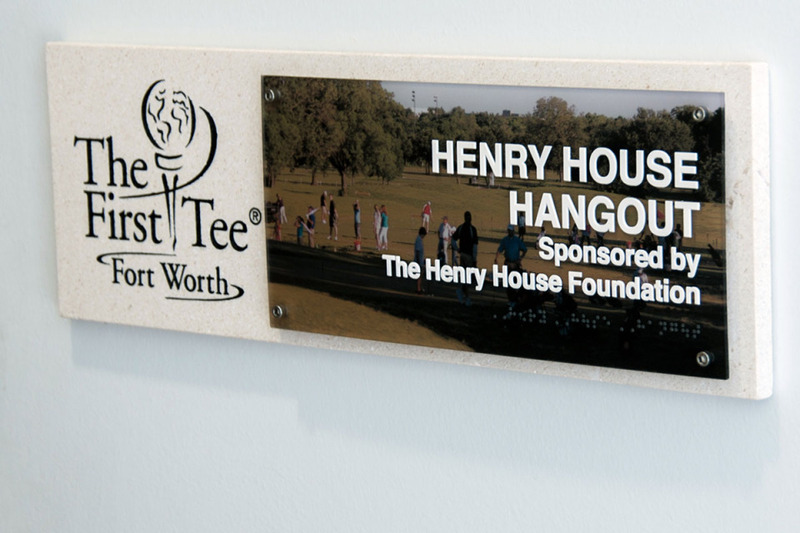 The First Tee’s ultimate goal is to reach a 100,000 youth by 2020. 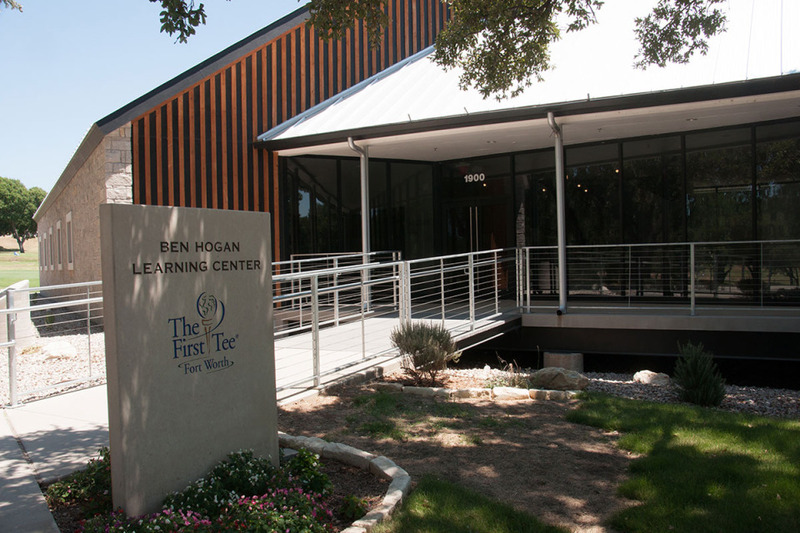 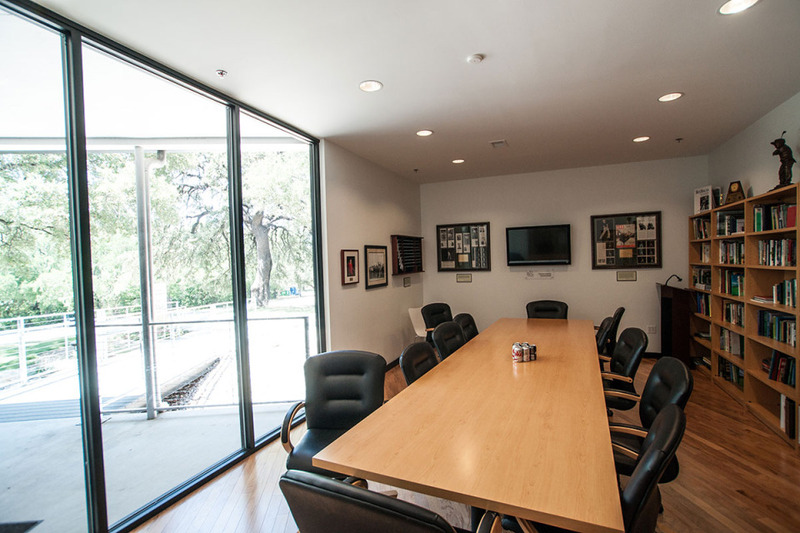 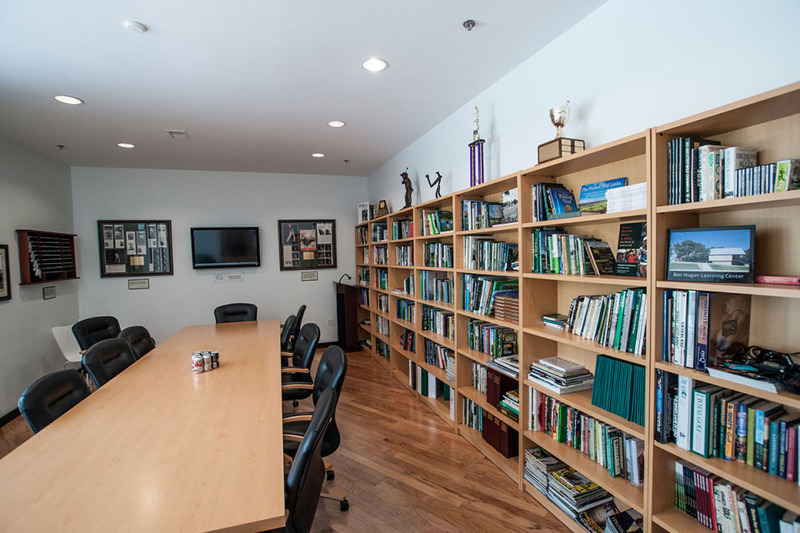 The Ben Hogan Learning Center #2 is the perfect opportunity to help achieve this goal and to continue to support an organization that instill more than just golf, but valuable characteristics like honesty, integrity and respect.